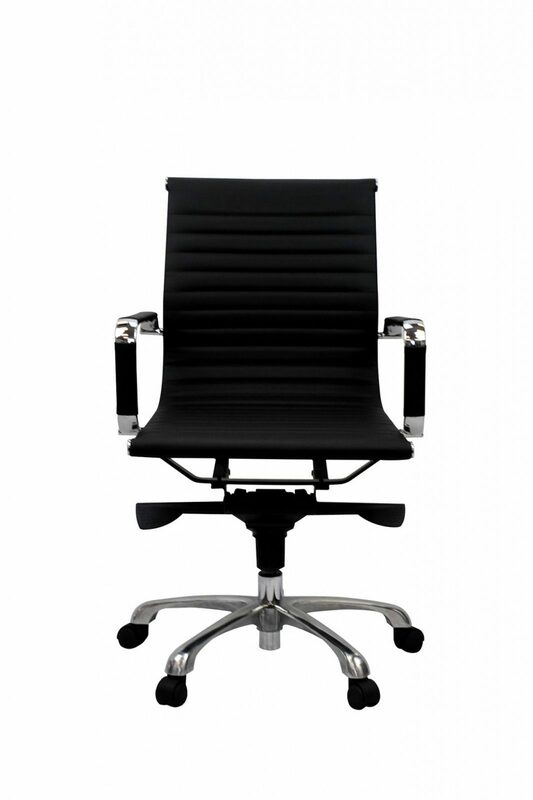 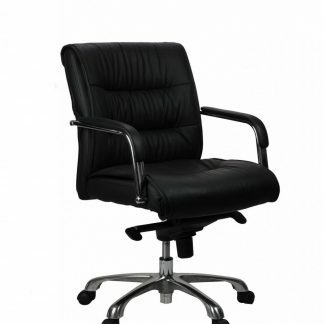 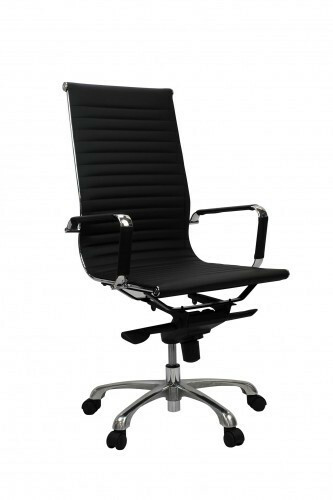 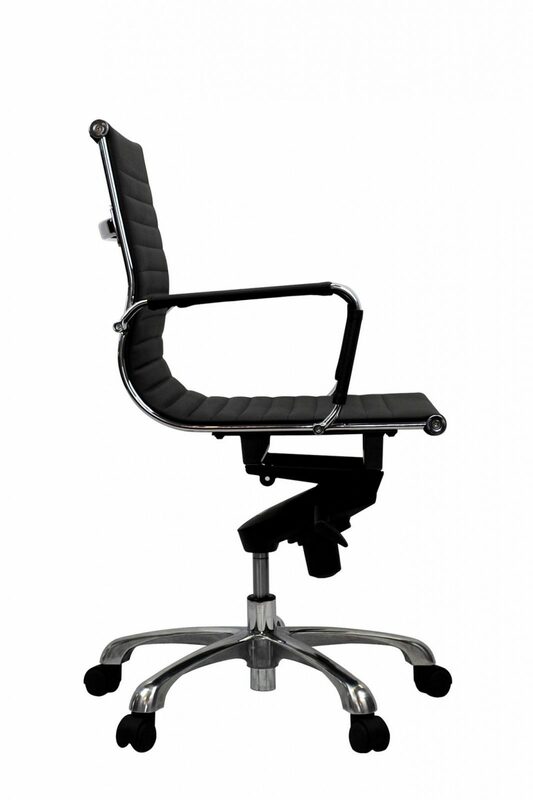 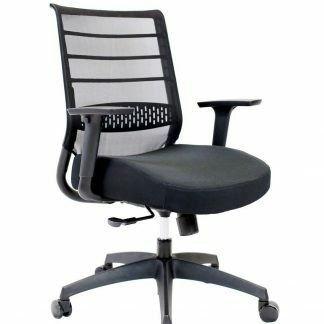 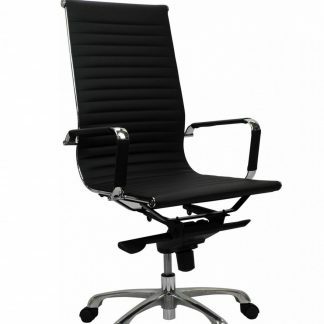 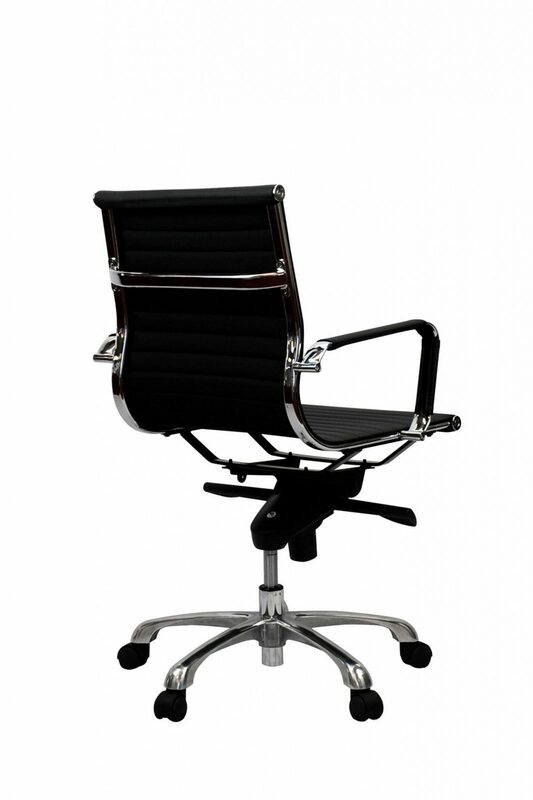 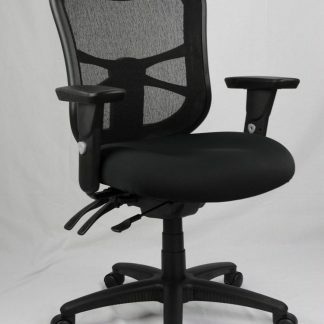 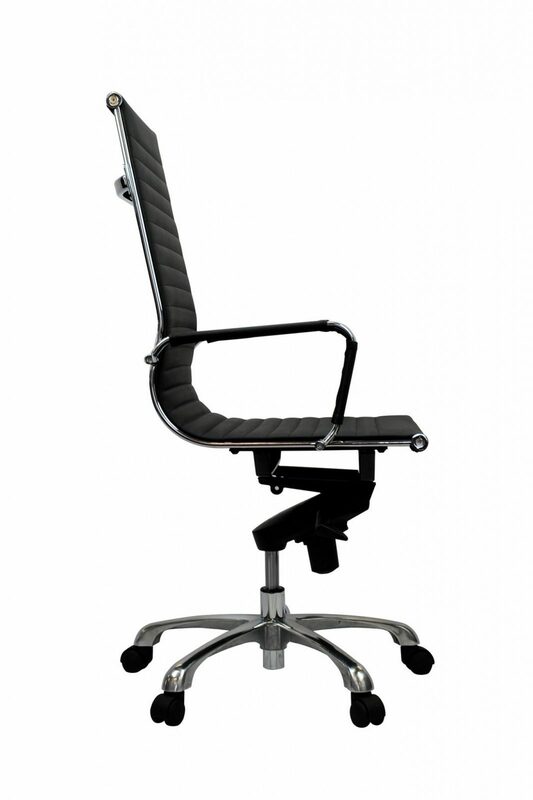 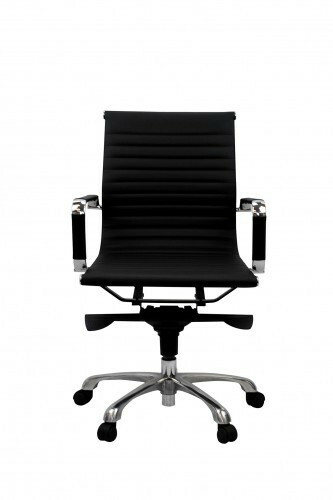 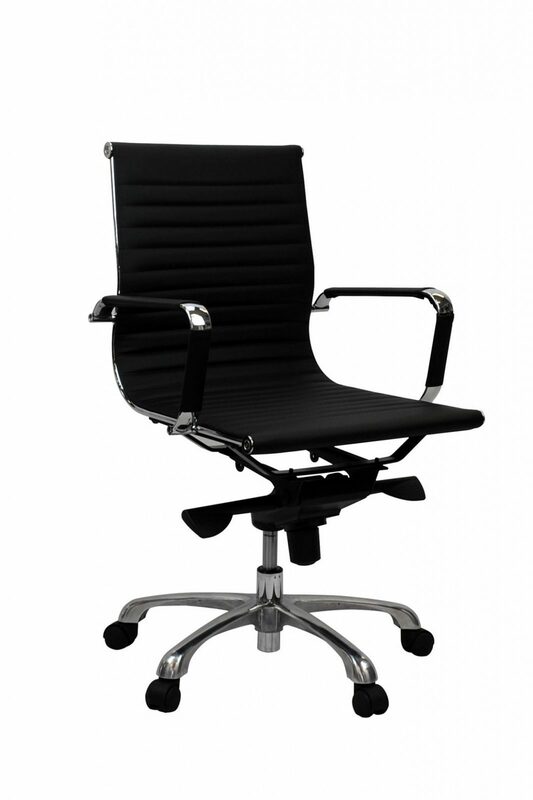 The Aero High Back and Medium Back variants are ideal for the boardroom or managers office. 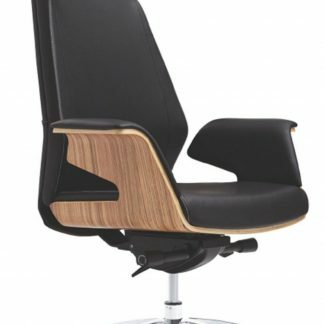 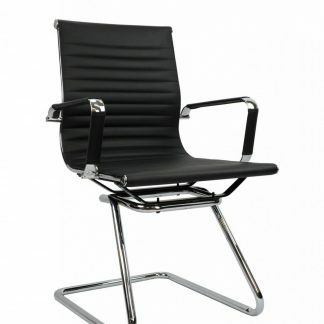 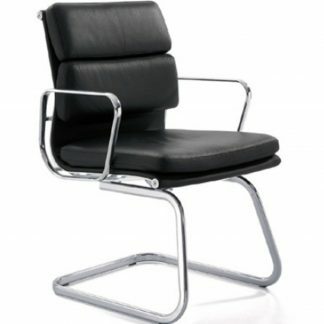 These stylish Eames replica chairs will add prestige to any environment. 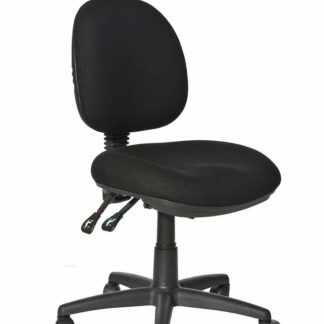 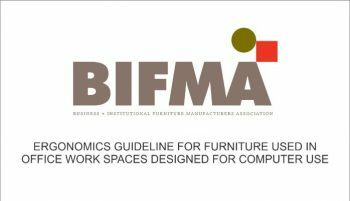 A visitor’s chair version without wheels is also available.